At Looptworks, the only thing we scrap is the typical way of doing business. We’ve pioneered a new, environmentally friendly approach to product design and production. Our solution is simple: use less to make more. We identify and rescue high-quality materials that are left over from premium good manufacturers. We don’t just turn waste into something. We turn it into something beautiful and useful for your everyday life. 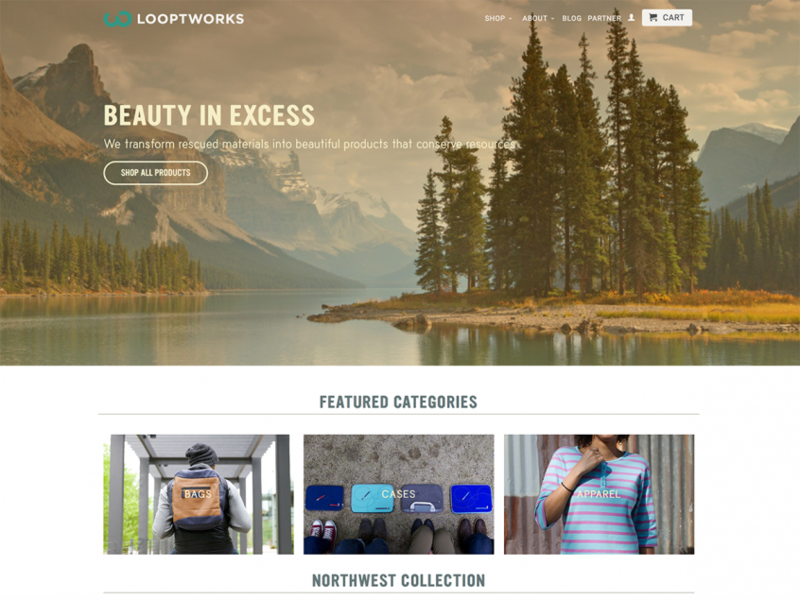 100% of Looptworks’ products are crafted in factories that employ fair labor practices. We bring these limited edition, hand-numbered products to you and seal it with our bulletproof Loopt4Life guarantee.